Wonder Woman's big-screen debut is off to a great start, if the critical consensus of early reviews are any indication. The new DC Comics film "Wonder Woman," starring Gal Gadot, had earned a 97 percent fresh rating on movie review aggregator Rotten Tomatoes by the Tuesday before its June 2 release, after the site had tallied 66 reviews. By the Monday following its record-breaking opening weekend, that score at settled to a still-impressive 93 percent, with only 18 out of 240 reviews coming in rotten. The rating puts "Wonder Woman" ahead of nearly all of the other superhero films from DC, which produces its movies through Warner Bros. It also topped all but one film from DC's main competitor, Marvel Entertainment, which is owned by Disney. 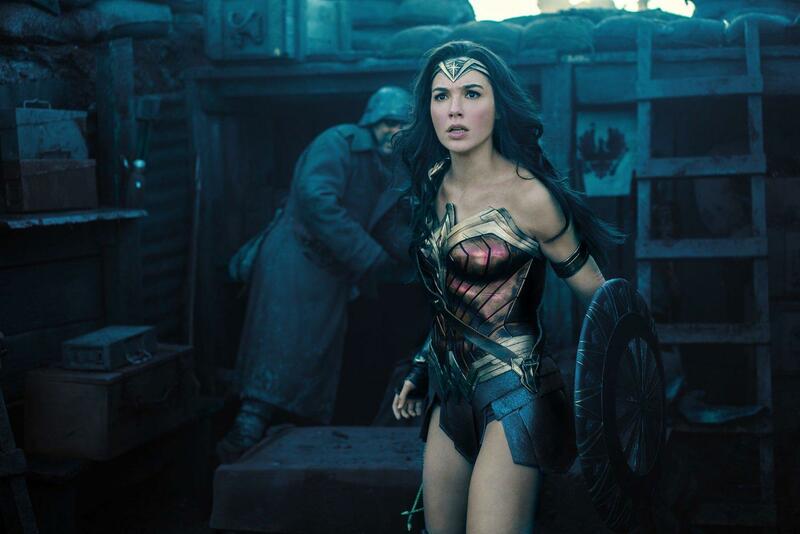 At DC, "Wonder Woman" beats out Christopher Nolan's "The Dark Knight," which earned a 94 percent freshness rating, and this year's "The Lego Batman Movie," which earned a 90 percent. Only the highest-rated Marvel film -- 2008's "Iron Man" (94 percent) -- scored better than "Wonder Woman," which beat out 2012's "The Avengers" (92 percent) and "Guardians of the Galaxy vol. 1" (91 percent). "Wonder Woman" is the first film from the current DC Extended Universe -- which began with 2013's "Man of Steel" -- to earn a "certified fresh" rating from Rotten Tomatoes.